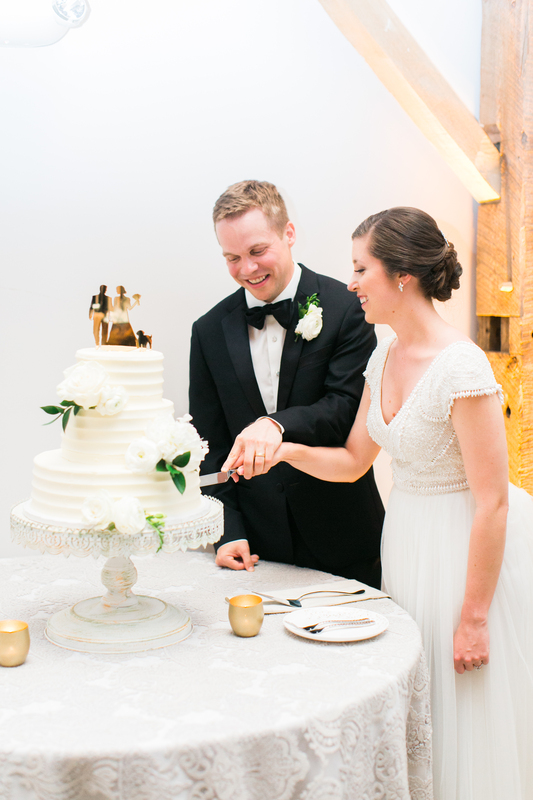 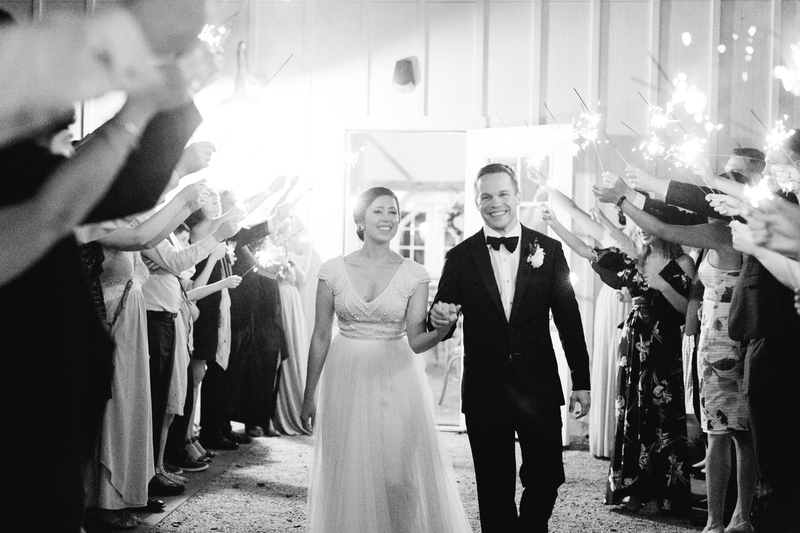 Wow, did we really get to be a part of this good looking couple’s gorgeous wedding?! We got to work an amazing team of wedding vendors but most of our interactions were with Alexia and Dana from C&D Events. 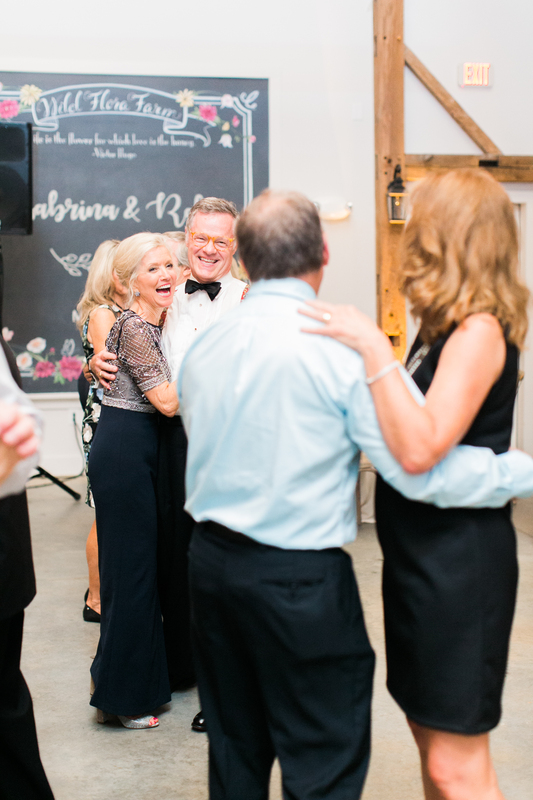 It cannot be overstated how nice it is to work with the professional team at C&D. We already had a ton of experience coming out to The Barn of Chapel Hill but every time we show up we are stunned by the beauty of it and the dedication by the owners. 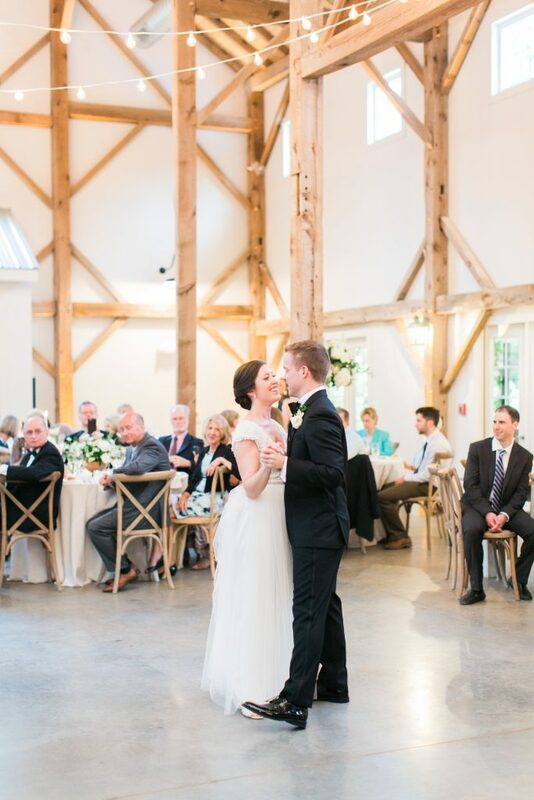 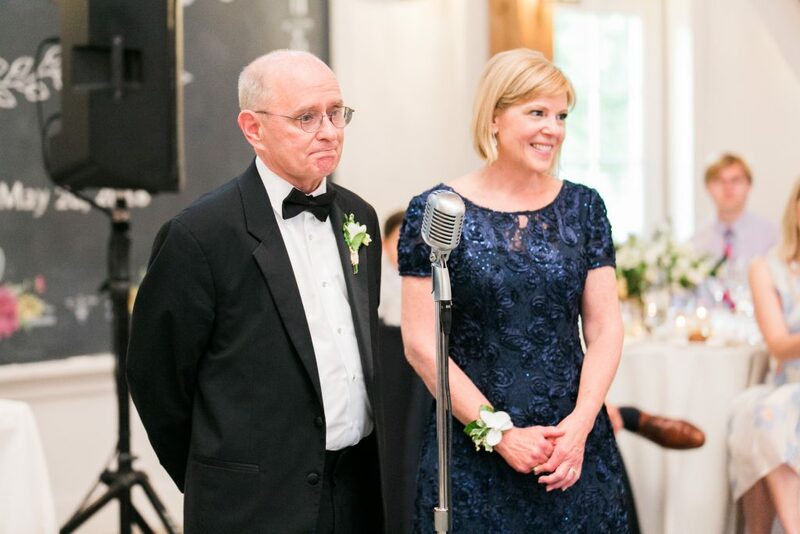 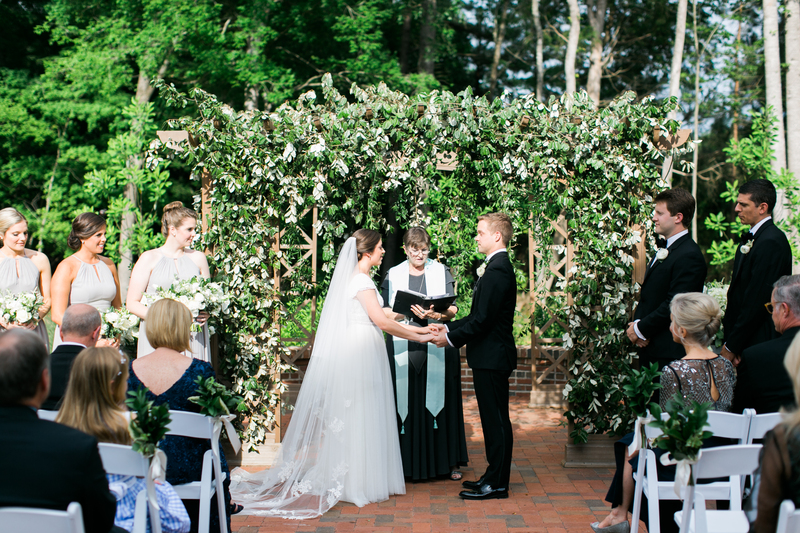 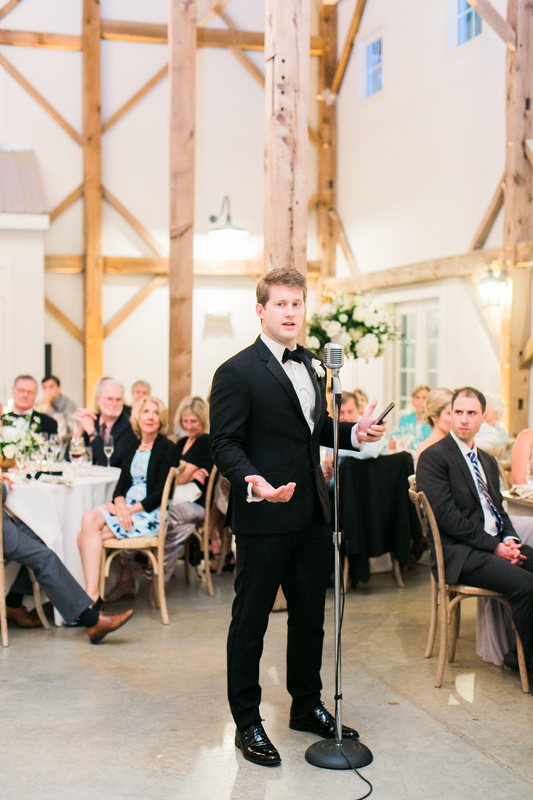 Sabrina & Rob chose to let us provide the audio and microphones for the very sweet and beautiful wedding ceremony on the patio at The Barn of Chapel Hill. 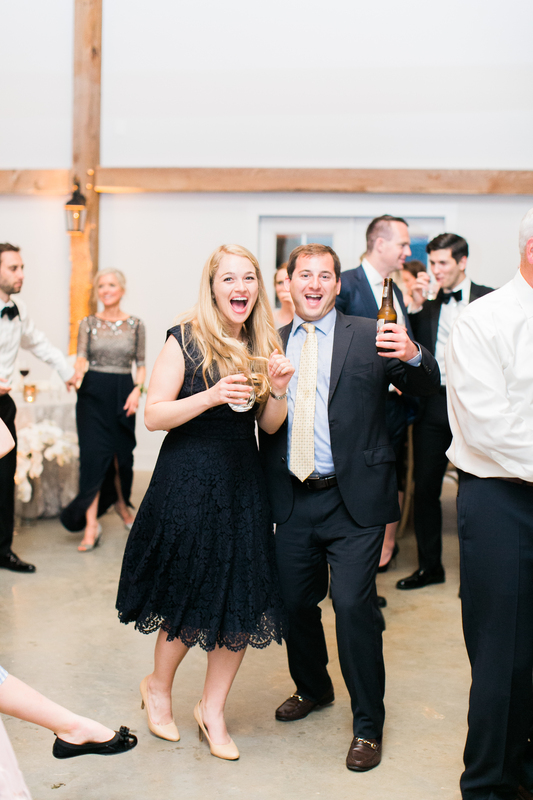 Then the cocktail hour was full of drinks and games and music on the back patio while the couple went out for their portraits with Ally and Bobby. 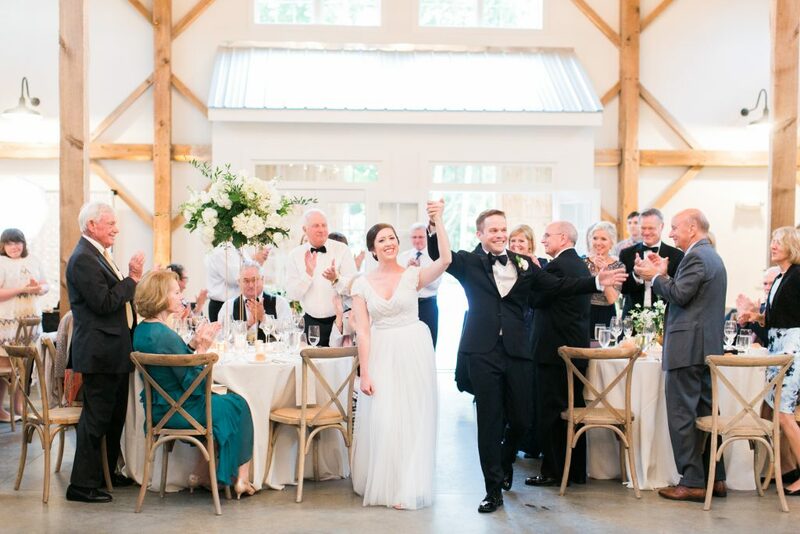 Just before the grand entrance, we opened up The Barn, brought everyone in and the rest is history as you’ll see in the photos below. 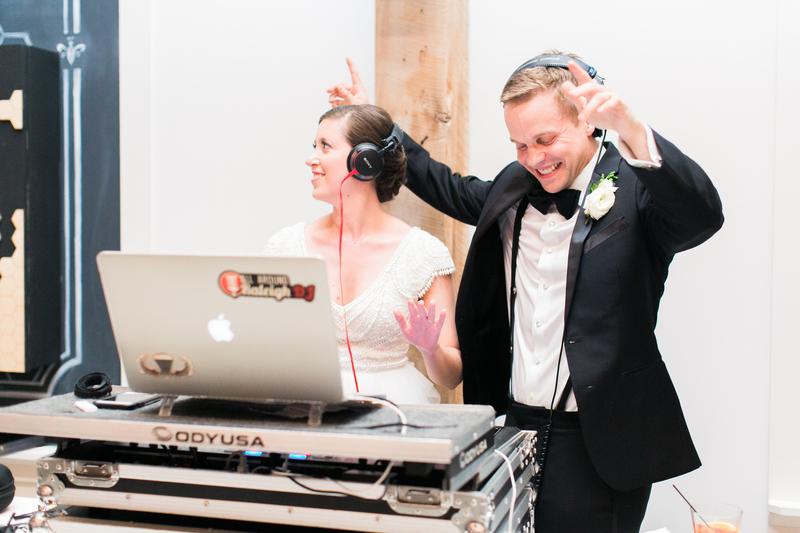 Thank you Rob & Sabrina for letting us be a part of your wedding day! 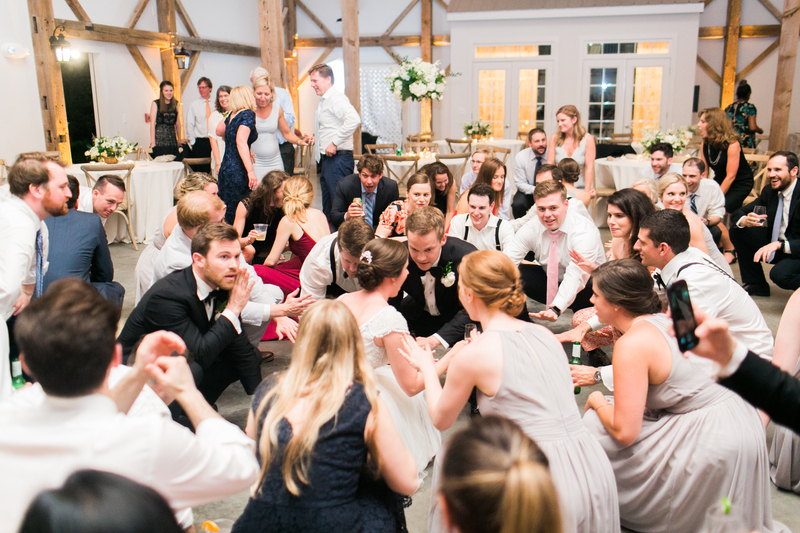 Check out Sabrina & Rob’s Wedding Vendor Team! 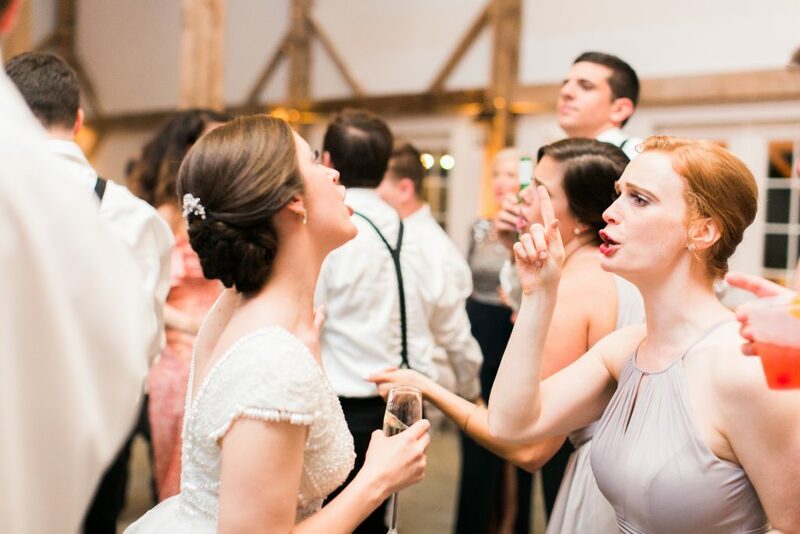 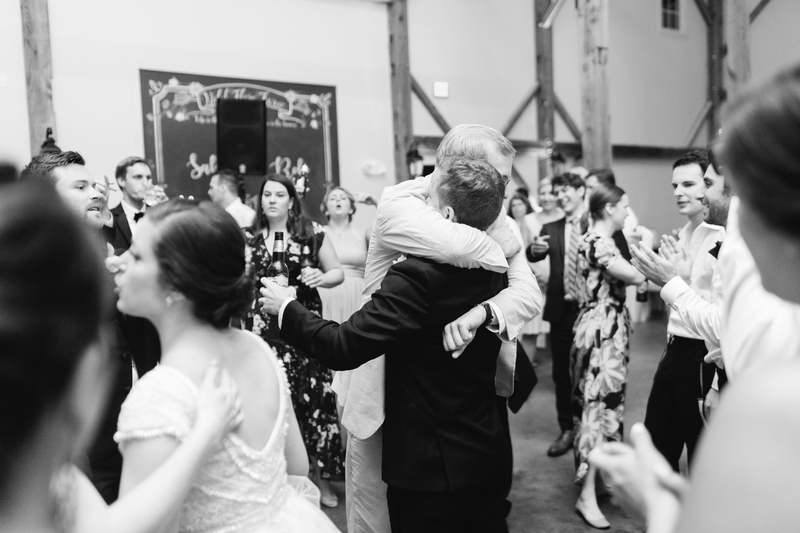 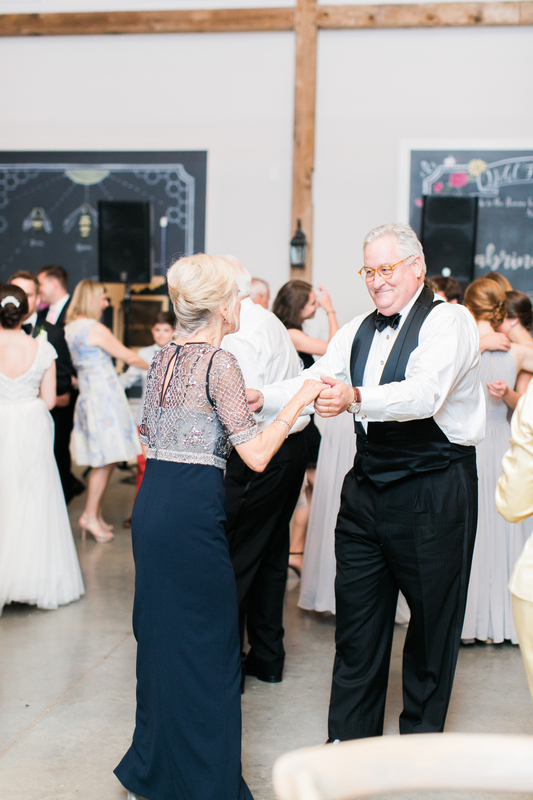 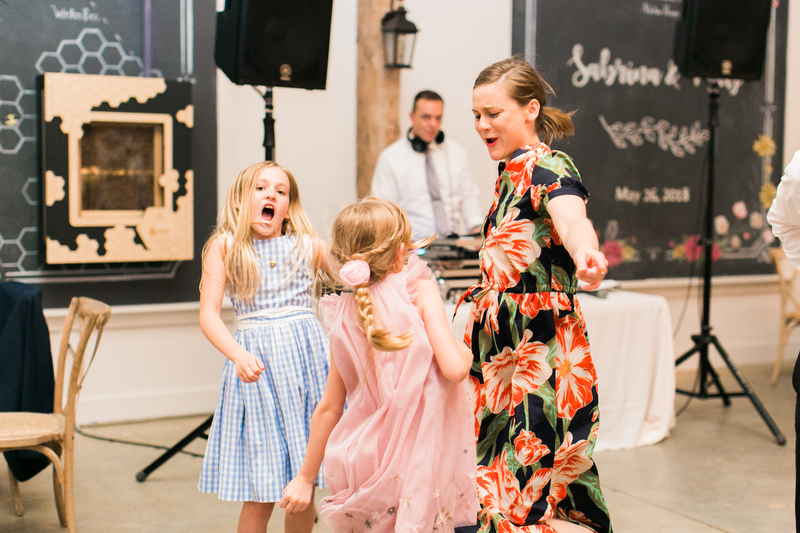 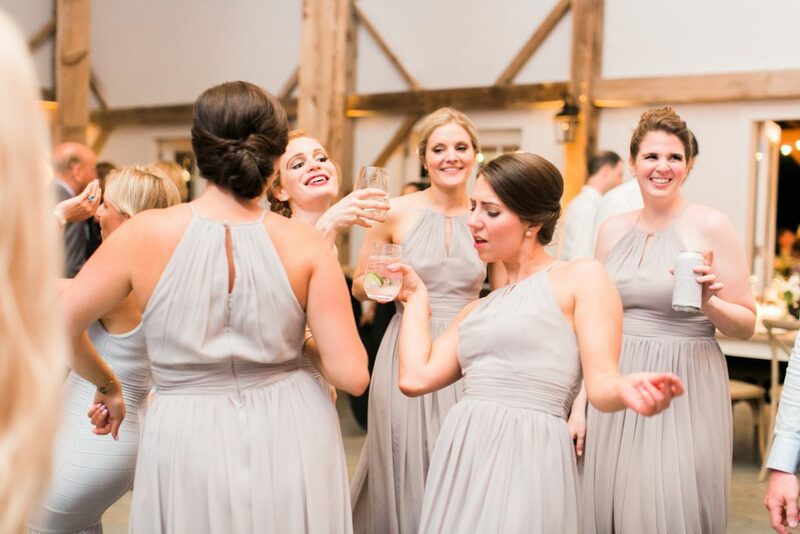 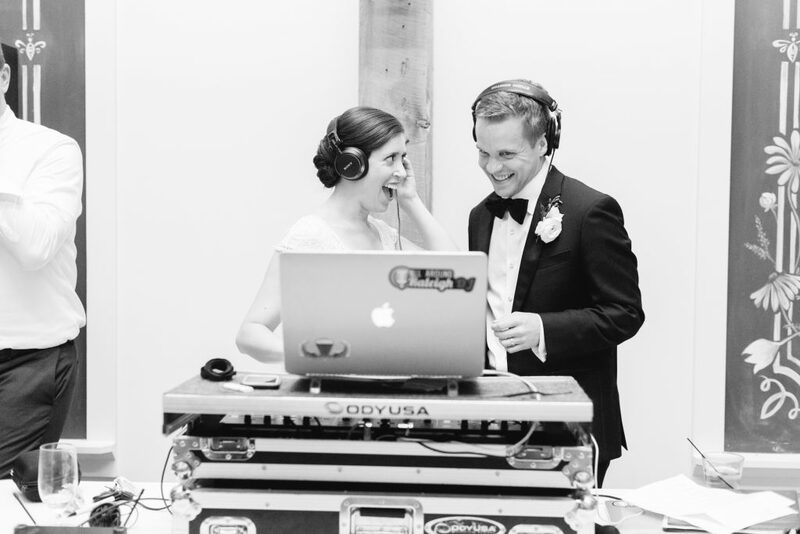 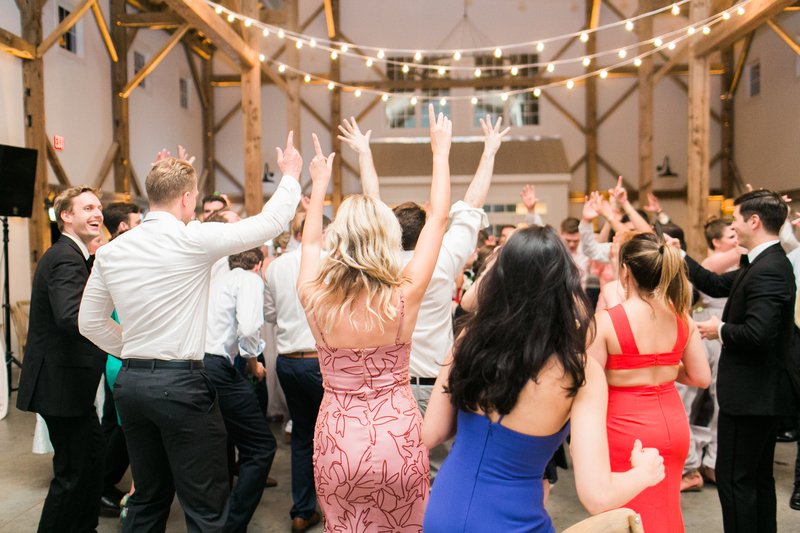 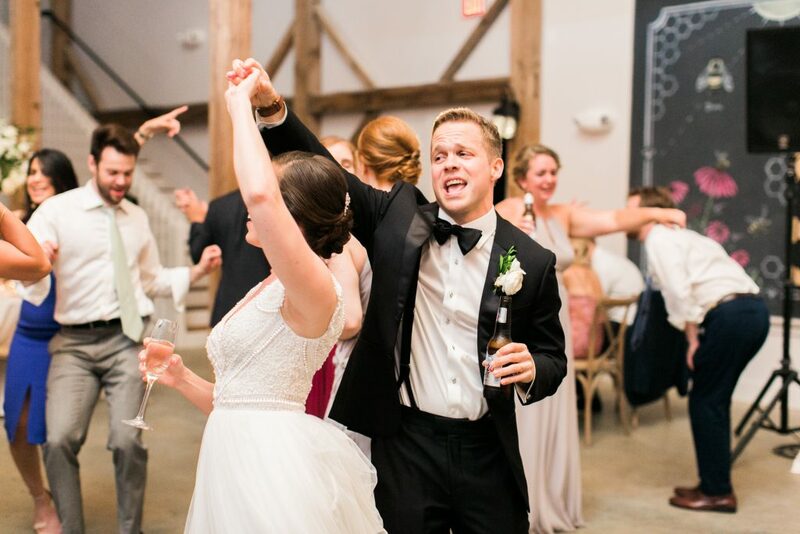 Barn of Chapel Hill DJ, Raleigh Wedding DJ, RTP Wedding DJ, The Barn of Chapel Hill Wedding Dj, Wedding DJ Chapel Hill, Wedding DJs in Durham, You're gonna need a bigger dance floor!